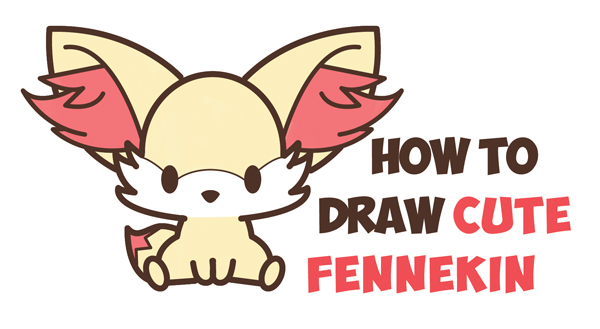 Today I'll show you how to draw a super cute Fennekin from Pokemon with simple to follow, step by step drawing instructions. This baby version of Fennekin will be one of the cutest things you'll ever draw. I will guide you through the process with easy to following methods.